Yesterday I posted a picture of lemons and oranges, each individually wrapped in plastic. I was not expecting such a huge response. 3,375,404 reached, 14,420 shares and 2,238 comments. People asked me where the photo was taken. It was in Southern France but it really does not matter, plastic is an issue around the globe. That is why Sea Shepherd is involved with the Vortex Project and why we arrange international beach clean-ups. A few people told me I needed to shop organic so today I hit the organic section and found 80% of everything wrapped in plastic. 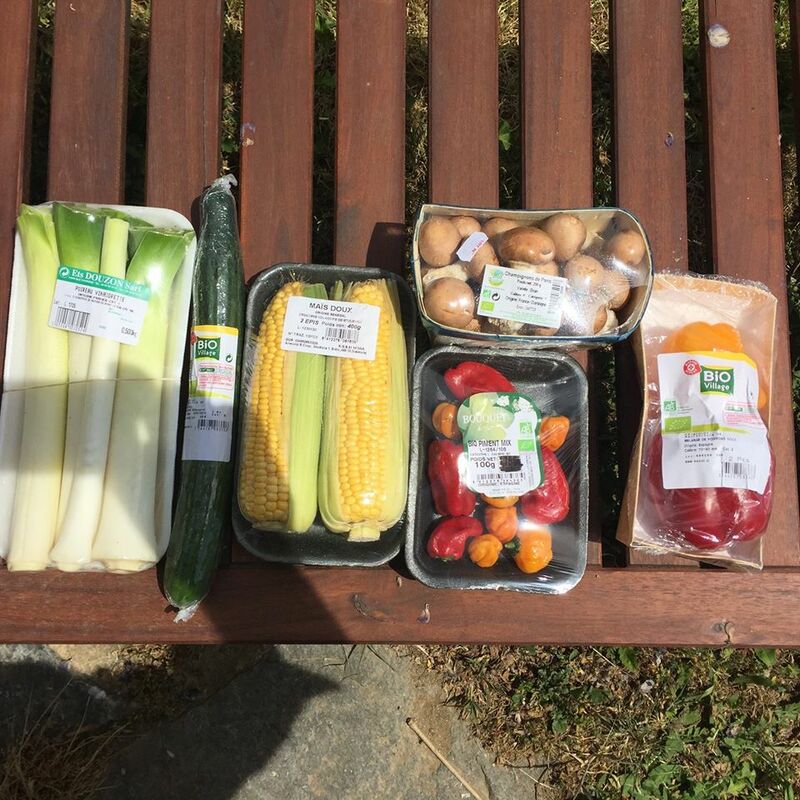 Peppers, mushrooms, individually wrapped cucumbers, leeks and corn. The corn I noticed was grown in Senegal loaded onto a plane and flown to France. I like to buy locally when I can and I only bought these two ears of corn for the picture. 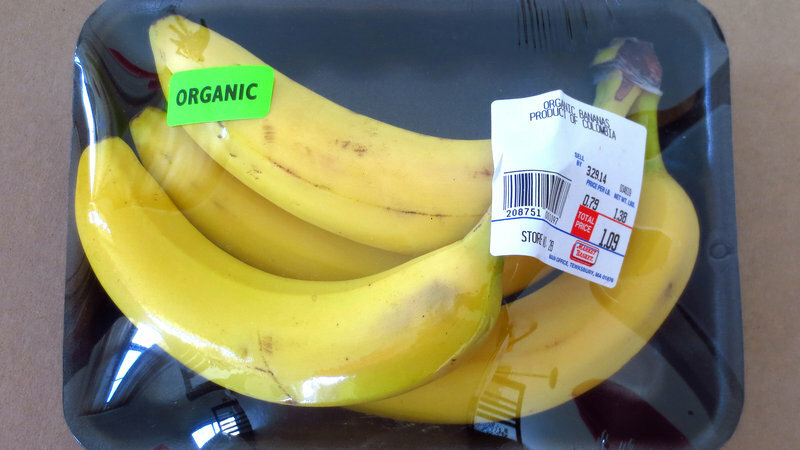 I don’t believe a product should be allowed to be labelled organic (Bio) if wrapped in plastic. I also tried in vain to find some peanut butter but each and every jar contained palm oil. 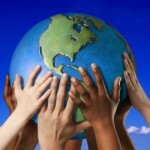 It is becoming increasingly difficult to buy locally, to stay away from GMO’s and palm oil and to not consume plastic. Whenever I think of Palm Oil I envision the misery of the orangutans, and each time I see plastic on food, I see a path that leads straight to the sea where it will become a toxic threat to the diversity of species in the Ocean. White and clear plastic bags that float under the water tempting sea turtles in the guise of jellyfish, plastic bottles swallowed by sharks and whales, micro plastics consumed by mantas and whale sharks and bit of plastic lethally fed to albatross chick by parents who mistook the stuff for food. 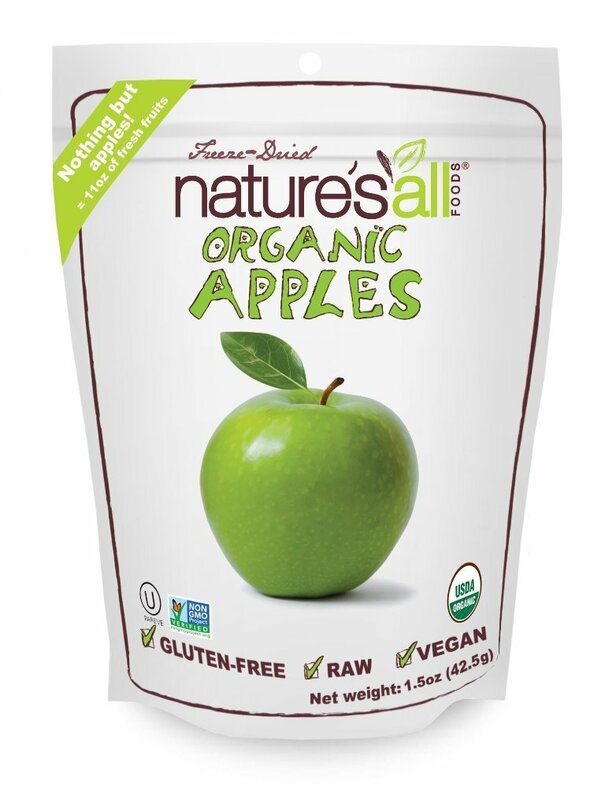 Shopping for food today is like walking through a labyrinth of toxic substances checking every label for ingredients, trying to find ways to buy food without having it encased in plastic or placed in plastic bags, and trying to find bottled water in glass containers instead of plastic bottles. I don’t buy meat or fish but I notice they wrap fish and meat in paper and then place it in a sealed plastic bag. Someone asked me why I’m always complaining about these things and someone else said I should get a life. My answer to that is there are quite a few damn things that need complaining about and it’s because I have a life that I’m concerned. Two years ago I spend 15 months walking the beaches of uninhabited islands (by people) in the Souther Pacific and the Coral Sea. On each and every island my crew and removed tons of plastic. Ross Atoll in American Samoa, Ofalanga Island in Tonga, Phantom Island on the Great Barrier Reef, and on beaches in Vanuatu, Fiji, the Society Islands and New Caledonia. There was not one island free of plastic debris and that to me is worth complaining about, worth exposing and worth cleaning up. I remember walking the beaches of the Bay of Fundy in the Fifties and not seeing even the tiniest piece of plastic. I remember walking the country roads with my brothers looking for glass beer and pop bottles so we could turn them in for $.2 each. Not once did we see a plastic bottle and we never saw any water bottles at all since water came free from the tap. But over the years humanity has quickly adapted to diminishment. 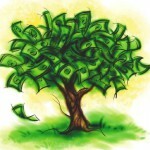 We simply accept less and less and pretend that we have more and more. Our seas are dying from over-fishing, illegal fishing, oil, chemical and plastic pollution, from radiation, from acidification, oxygen depletion and climate change. We need to make radical changes in our lifestyles and in our consumer habits if humanity intends to survive into the future. Where each and every one of us can contribute to making the world better is with how we shop for food. Even a meat free vegan diet is still a threat to the planet when fruits and vegetables are all wrapped in plastic. The one time use and wastage is immense, amounting to millions of tons each day. This material is 1. burnt, releasing toxic fumes, 2. dumped into land fills where it will sit for thousands of years leaching toxins into the soil or it will find it’s way down storm drains into streams and rivers into the Ocean. Humanity lived content in a world without plastic once. Bottles and jars, paper bags and cloth shopping bags. We need to rid our lives of our addiction to plastic. Can we do it? The answer is that we bloody well better do it if humanity is to have a future on this planet. 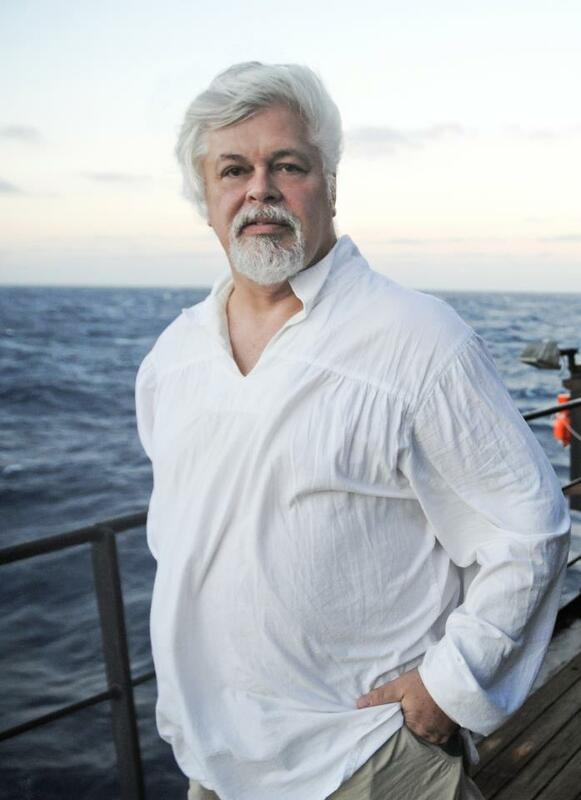 Paul Watson is a marine wildlife conservation and an environmental activist, who founded the Sea Shepherd Conservation Society, an anti-poaching and direct action group focused on marine conservation. He was an early and influential member of Greenpeace, crewed and skippered for it, and a founding board member in 1972.